Usata: esposta per 6 giorni. Nico Robin HQS By Tsume, from One Piece. 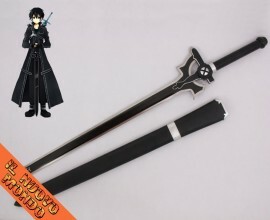 Included one Nico Robin statue, the base with background elements, its metal plate and authenticity certificate. Nico Robin is the archeologist of the Straw Hat Pirates. She ate the Flower-Flower fruit which allows her to sprout parts of her body anywhere she wants. Her Cien Fleur: Wing technique gives her the ability to fly by growing a pair of giant wings made of hundreds of hands! 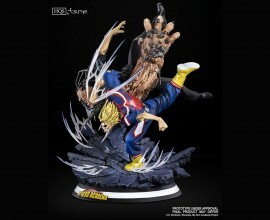 This statue is based on an illustration drawn by One Piece animation director Shigefumi Shingaki. Robin uses her Cien Fleur: Wing technique to slow down her fall on a snowy floor. The sculpture emphasizes the aerial side of the statue: she's floating above the ground, her hair and her outfit are lifted up by the air stream, revealing her long and contoured legs. The paint job highlights lifelike textures through a detailed colour set and precise gradients. 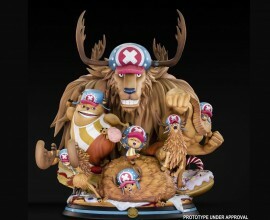 This is a true piece of art, in continuity with our previous One Piece's HQS statues, while introducing a more sophisticated touch in Tsume's work. 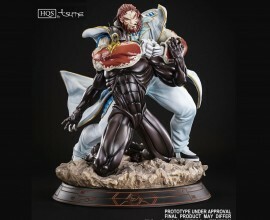 Be careful, this figure is limited to one by customer ! !